Evidence of sweet treat consumption dates back to ancient times and spans several continents – more on that below. But to fully explain who invented candy, we need to define our terms. “Candy” as we know it – sugar-based hard candies, gummies, and, of course, chocolate bars – did not develop until access to sugar and sugar-working spread globally. In fact, the word for candy didn’t pop up in Middle English until the 13th century. Then, the Willy Wonka-style candy industry we know and love could not have happened without the technological developments of the Industrial Revolution in the early 19th century. So what was candy like before the Middle Ages? For one thing, candy was mostly made from honey. The people of Ancient China, the Middle East, Egypt, Greece, and the Roman Empire were all munching on honey-based treats to get their sweet fix. However, it’s reported that between the 6th and 4th centuries BC, the Persians and then Greeks discovered “reeds that produce honey without bees” in India. Those reeds were – you guessed it – sugarcane. 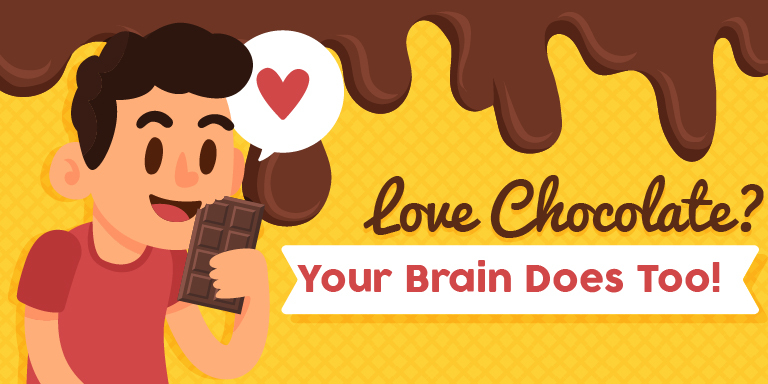 A little later, as early as 350 BC, the Mesoamericans were already fermenting chocolate into beverages all the way across the globe. It wasn’t the sweet hot chocolate we think of today, but it is an important part of the history of Americans’ favorite type of Halloween candy. The true inventor of candy may be a mystery, but it’s clear that the Ancient Indians, Chinese, Egyptians, Greeks, Romans, Mesoamericans, and those in the Middle East all deserve some credit. 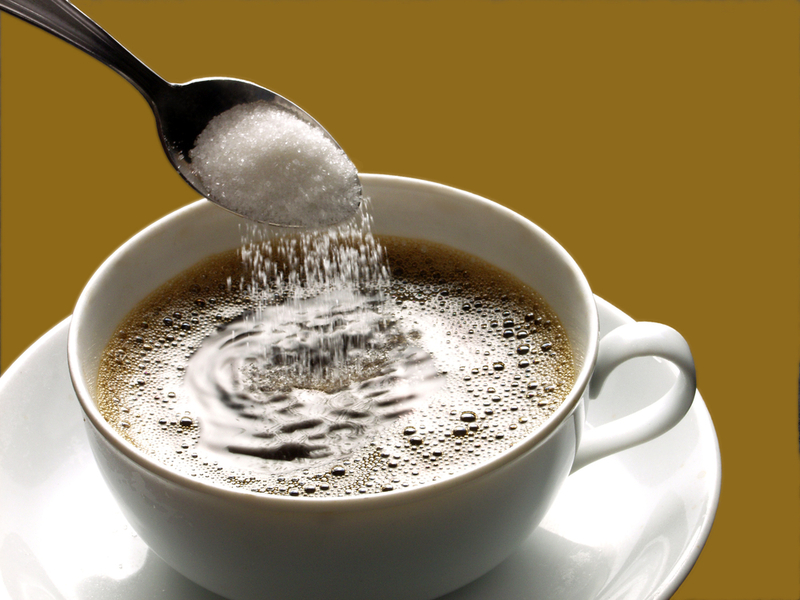 Historically, sugar was expensive, making candy a luxury for only the wealthy few. Even in 17th century America, candy wasn’t common except for in wealthy homes. Fast-forward to post-Civil War America: the price of sugar fell and made sweets and candy much more widely available. But it wasn’t until the late 1800’s that candy making as we know it really took off. The Industrial Revolution brought new technology, plus factories to house them and laborers to make the candy. Candy could be made more quickly, in larger batches, and most importantly, more cheaply. This meant that throughout the 20th century and beyond, people across the economic spectrum could enjoy candy. The rest is (sweet) history! Where Does the Word “Candy” Come From? The Middle English candi was descended from the Arabic qandi (“consisting of sugar lumps”). Linguists tie this word to the Ancient Indian Khandah. Trick-or-treating has roots in All Souls Day. Around 1000 AD, poor families would visit wealthy homes and ask for food in exchange for prayers for the dead. Today’s Halloween tradition of trick-or-treating is said to stem from this historical practice. The earliest sugar-based candy was used for medicinal purposes. Sugar masked the bitter taste of medicines well, so it was included in lozenges and digestive aids. In the Middle Ages, guests could eat “chamber spice” – a mix of cloves, ginger, aniseed, juniper berries, almonds, and pine kernels dipped in sugar – at banquets held by wealthy hosts (since sugar was too expensive for the lower classes). The first candy bar was invented in Boston. 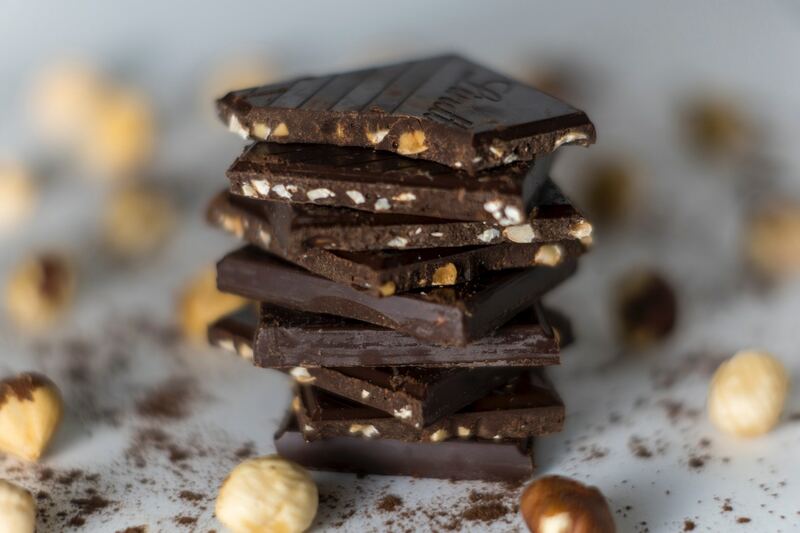 It’s widely believed that the world’s first chocolate bar was invented by a Boston-based chocolatier. The precious invention debuted at the Columbian Exposition in Chicago in 1893. Candy helped pass some of the first food and drug regulations in the United States. 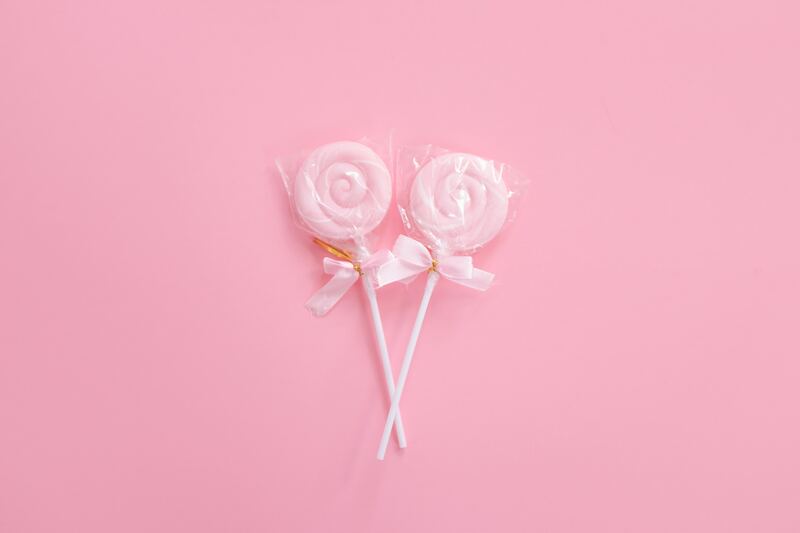 In the early days of the candy industry, there were few restrictions on candy-making processes, which led to the spread of dangerous additives in candy as well as unsafe production practices. In 1906, the Pure Food and Drug Act addressed such concerns in the making of food and drugs, including candy. German Haribo Gummy Bears were the first modern gummies. 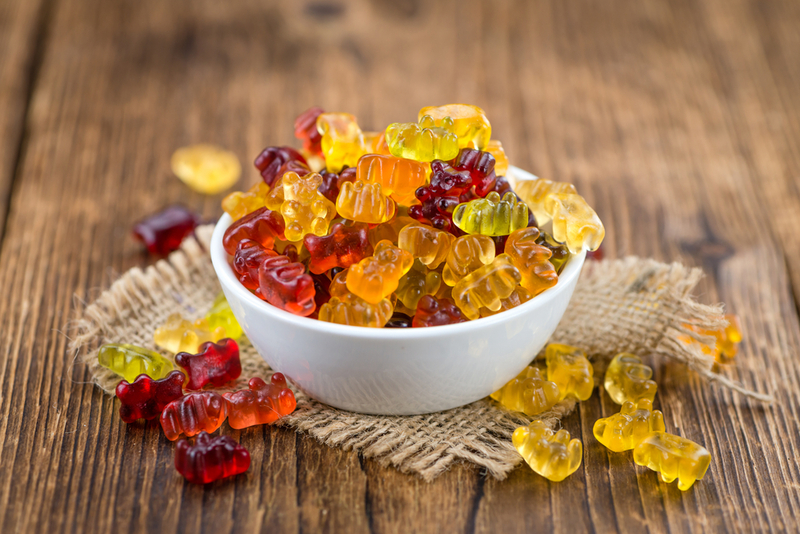 Legend has it that the inventor of gummy bears started out a disgruntled candy maker creating his own hard candy confections in his home kitchen. He didn’t invent gelatin-based gummies (many trace that history to Turkish Delight), but gummy bear lovers say he perfected the process. Candy bars have been to war. American soldiers storming the beaches of Normandy during D-Day in 1944 had Hershey’s chocolate bars in their emergency rations. These specially designed chocolate bars, made to withstand high temperatures, didn’t taste much like the Hershey’s bars we put on s’mores today – but their high calorie count kept the troops energized. In fact, candy was a popular high-energy, lightweight food source for soldiers during World War II. 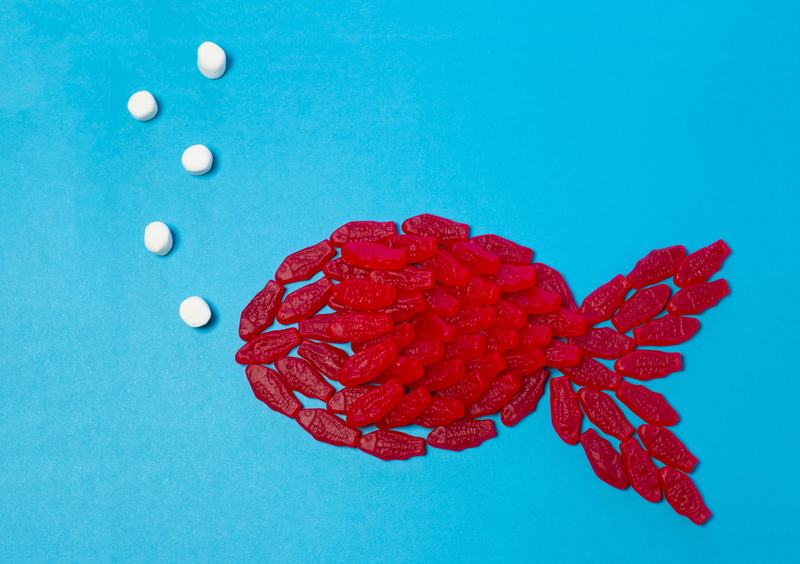 The Swedes eat all the candy they want on Saturday – for their health. The Swedish are famous for their love of candy. But did you know they have a whole day dedicated to it? In the 1950s, a controversial study on mental patients in Sweden led to the tradition of lördagsgodis, or buying candy every Saturday. Based on the results of the study, dentists encouraged Swedes to eat candy only once a week – but to eat as much as they want when they do. Saturdays in Sweden sound very sweet indeed! Do all these candy fun facts have your mouth watering? We don’t blame you. 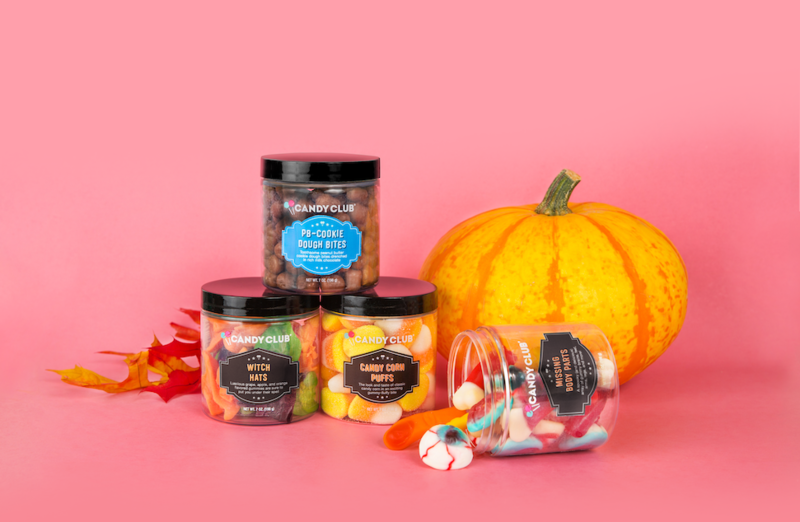 Now that you know a little more about who invented candy, geek out by exploring the gourmet candies available in our candy subscription boxes.